Trek Bicycle Corporation designs, manufactures and sells 40 bicycle models in more than 100 countries. 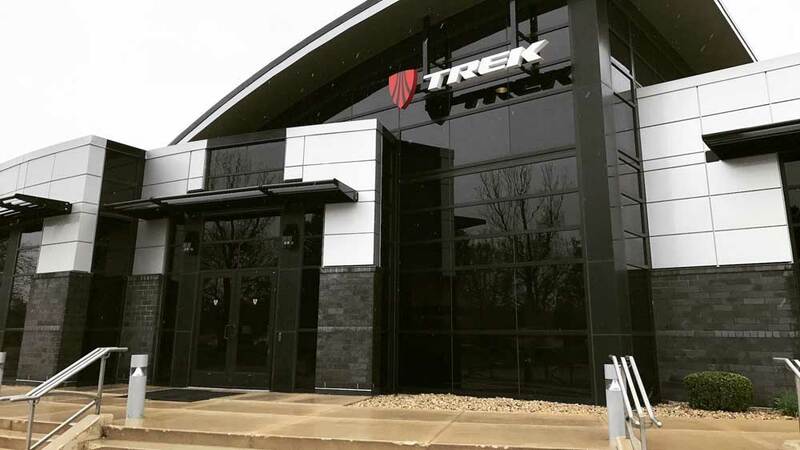 Trek Bicycle Corporation, America's Waterloo-based company, is planning to expand to 30 new Indian cities in the next five years. 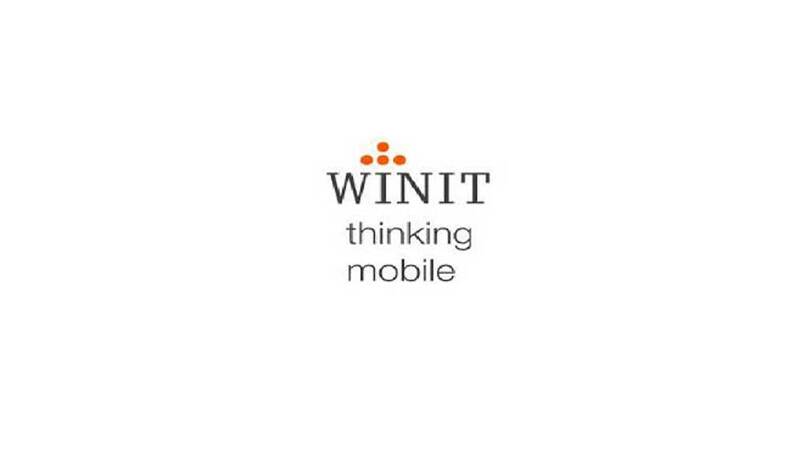 Currently, the company is present in 25 cities. Trek Bicycle Corporation forayed into India in 2007 through a distributor. But a year ago, the company had set up its fully-owned subsidiary indicating its deeper interest in the country. Navneet Banka, the company's country manager in India, said, "Our focus in India is to provide a great buying and ownership experience and expand the super-premium bicycling segment in India. Five cities, Delhi, Mumbai, Bangalore, Chennai and Hyderabad, currently account for 55 per cent of super premium bicycle sales, but we see a lot of interest coming from smaller cities like Indore, Bhopal, Haldwani as well."